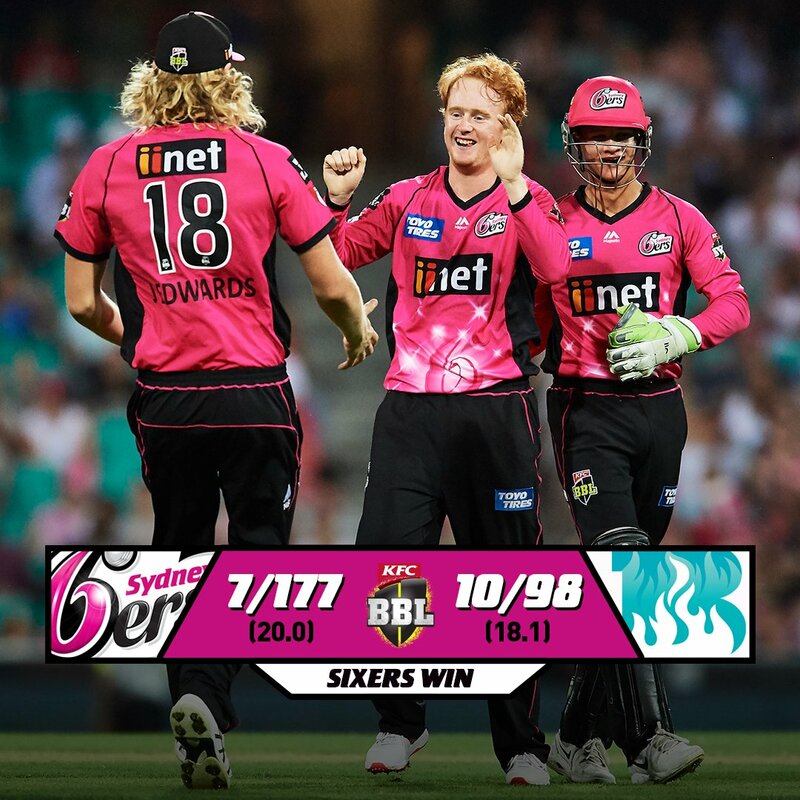 Teenage leg-spinner Lloyd Pope took his first wickets in the Big Bash League, as the Sydney Sixers romped home to a big 79-run win over the Brisbane Heat. Pope ended the match at the SCG with 2-19 off his four overs after being recalled into the side for Ben Manenti. 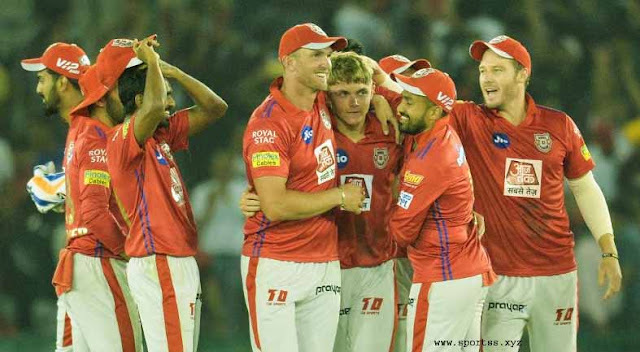 He went wicketless in his first two matches for the Sixers in December, but impressed on Sunday night with more than just his wrong’un - removing Brendon McCullum and James Peirson with a great spell of rounded bowling. “Great spell - a ripper,” Mark Waugh said on Fox Cricket. 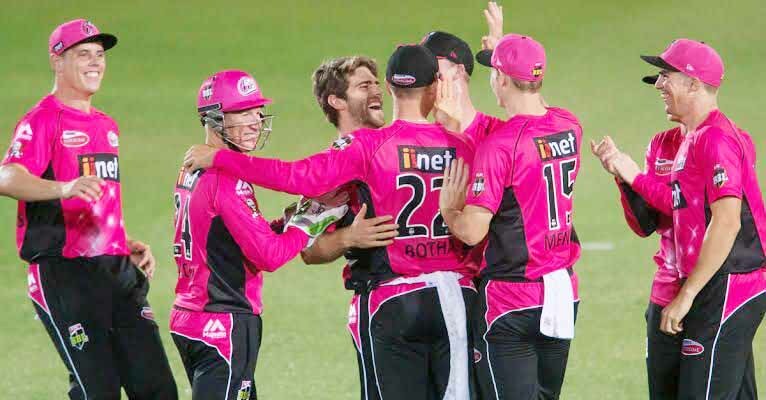 Earlier, James Vince punished a sloppy Heat as the Sydney Sixers posted 7-177. Vince (75 off 46) was twice dropped by Brendan Doggett during his innings on Sunday evening and made the visitors pay with some late big hitting. After being 3-89 at the 12-over mark, Vince and Jordan Silk put on 67 over the next five overs before Vince was caught at third man by Chris Lynn off Mujeeb Ur Rahman. Silk (41 off 26) came undone two balls later when he was bowled by Josh Lalor, who finished with his best ever BBL figures of 5-26. Without his efforts, the Sixers’ innings could have got ugly for the Heat. Australian great Mark Waugh savaged the Heat bowling attack during the Fox Sports broadcast, declaring: “They’ve bowled an absolute pile of rubbish tonight the Brisbane Heat. “A lot of short stuff, a lot of half volleys, full tosses. The bowling hasn’t been good.” Englishman Vince made his first 50 since coming into the side as a replacement for Joe Denly earlier in the month. He was dropped on 31 after Doggett failed to get under a towering shot which hung in the air for six seconds. Vince was given a third life on 57 when he was dropped by at deep mid wicket in the 15th over. The Sixers looked to be heading towards a mediocre total before Vince and Silk put on 94 for the fourth wicket with Tom Curran - who was elevated to open the innings for the out-of-form Jack Edwards - the next top scorer with 17.